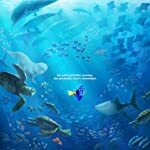 RT's Critic Consensus: Funny, poignant, and thought-provoking, Finding Dory delivers a beautifully animated adventure that adds another entertaining chapter to its predecessor's classic story. 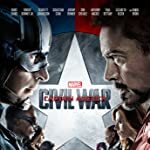 RT's Critic Consensus: Captain America: Civil War begins the next wave of Marvel movies with an action-packed superhero blockbuster boasting a decidedly non-cartoonish plot and the courage to explore thought-provoking themes. 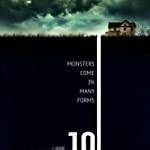 RT's Critic Consensus: Smart, solidly crafted, and palpably tense, 10 Cloverfield Lane makes the most of its confined setting and outstanding cast -- and suggests a new frontier for franchise filmmaking. 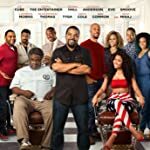 RT's Critic Consensus: Heartfelt, thought-provoking, and above all funny, Barbershop: The Next Cut is the rare belated sequel that more than lives up to the standard set by its predecessors. 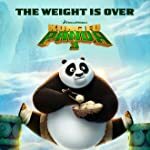 RT's Critic Consensus: Kung Fu Panda 3 boasts the requisite visual splendor, but like its rotund protagonist, this sequel's narrative is also surprisingly nimble, adding up to animated fun for the whole family. 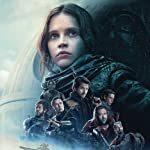 RT's Critic Consensus: Rogue One draws deep on Star Wars mythology while breaking new narrative and aesthetic ground -- and suggesting a bright blockbuster future for the franchise. RT's Critic Consensus: Star Trek Beyond continues the franchise's post-reboot hot streak with an epic sci-fi adventure that honors the series' sci-fi roots without skimping on the blockbuster action. RT's Critic Consensus: Ouija: Origin of Evil swerves its franchise's planchette unexpectedly to YES with a surprisingly scary and dramatically satisfying follow-up to its lackluster predecessor. 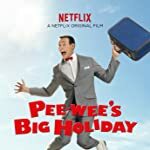 RT's Critic Consensus: The simple story is a little short on laughs, but there’s plenty of sweet wackiness for Pee-Wee Herman fans to enjoy. 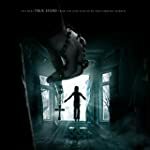 RT's Critic Consensus: The Conjuring 2 can't help but lose a bit of its predecessor's chilly sting through familiarity, but what remains is still a superior ghost story told with spine-tingling skill. 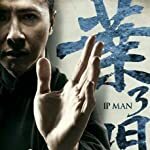 RT's Critic Consensus: Ip Man 3 isn't the most tightly plotted biopic a kung fu fan could ask for, but the fight scenes are fun to watch -- and at times, the drama is even genuinely poignant. RT's Critic Consensus: Bridget Jones's Baby might be late on arrival, but fans of the series should still find its third installment a bouncing bundle of joy.